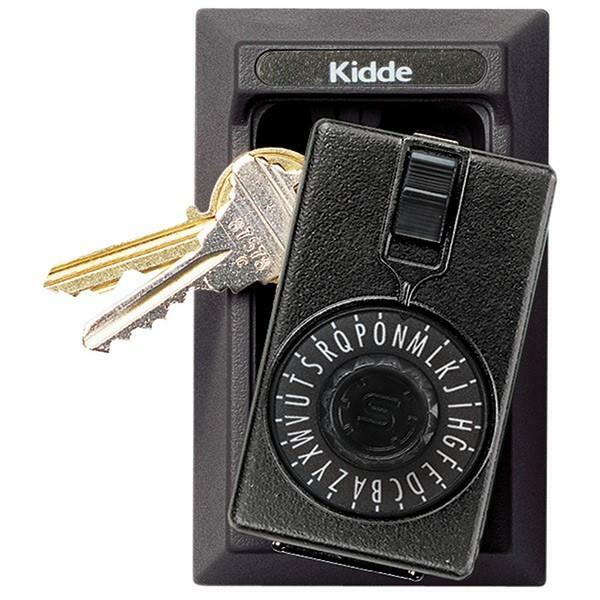 SKU: LS - 000514K Categories: Building Security, KeySafe™ Key Boxes, Permanent Brands: Kidde. 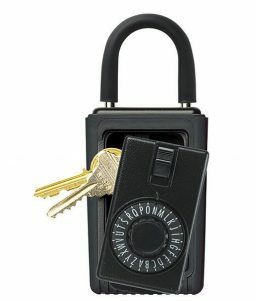 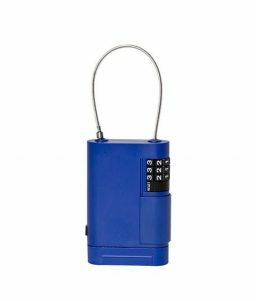 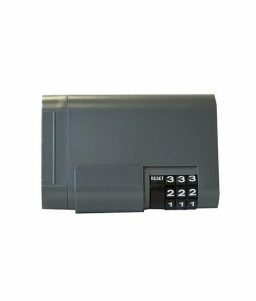 The KeySafe™ Permanent black spin dial key box is easy to mount and provides access to a home, office, or other secured area, without having to duplicate your key. 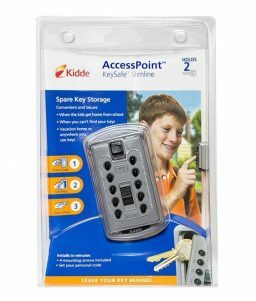 This box is also large enough to accommodate key cards if necessary. 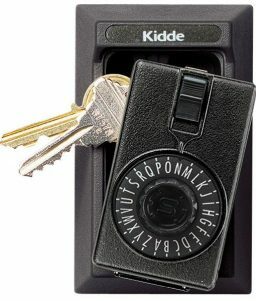 Keys may be attached to lid for easy one-handed functions.